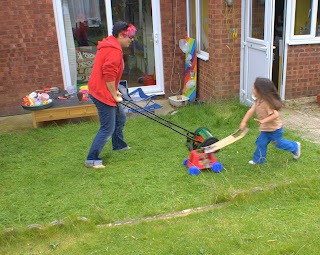 So most Fridays my daughter goes to my mother-in-law's house for a good part of the day. Hazel loves to play with her Nonni and Nonni of course loves to have time with her. So often this is the time I get to visit all the shared posts. I have to say each Friday I am amazed at what you have shared. I get so inspired. 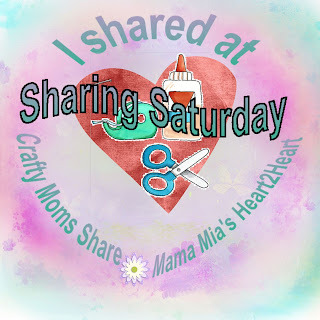 If you have not had a chance to check out all of last week shared posts, please visit them and leave some comment love. They are so wonderful and inspiring!! This week there was not a clear winner of most clicked so I am going to share a few of my favorites. 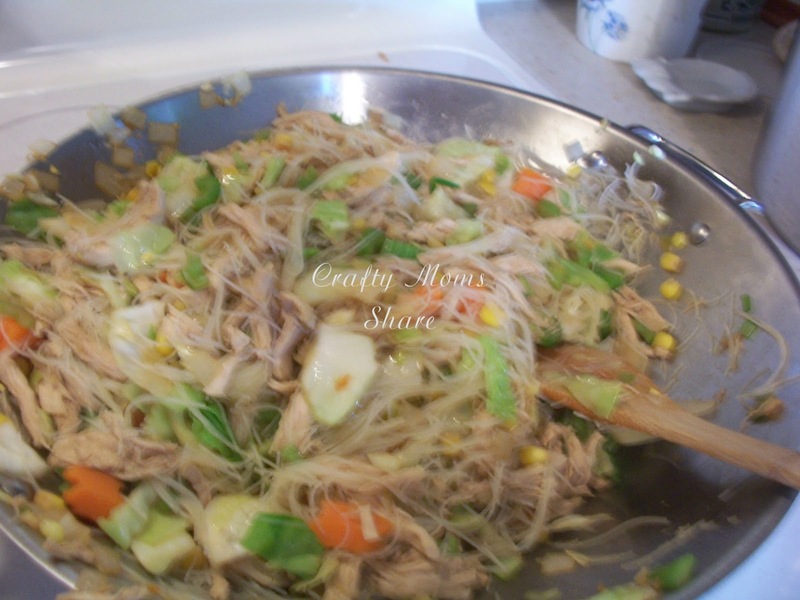 From Your Host: Hazel cooks pancit like Cora in Cora Cooks Pancit a Readathon free book this week! 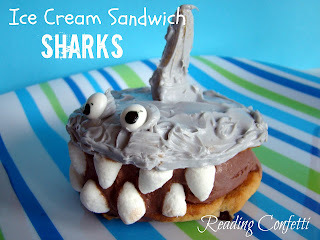 Thanks for featuring our ice cream sandwich sharks! Have a great weekend. Thanks so much for featuring our egg. Weird isn't it? We just loved it! 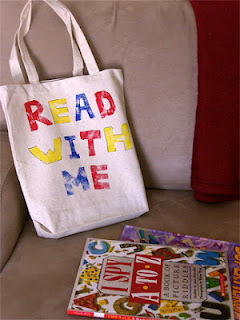 Thanks so much for featuring my library bag! 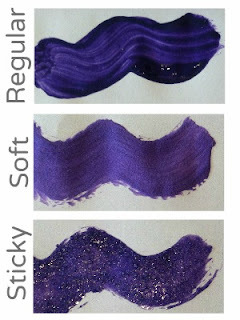 We've been enjoying them. I'm even making one for myself now. I had to share three more posts from this week! Can't wait to come back tomorrow for more inspiration! Thanks for hosting this!